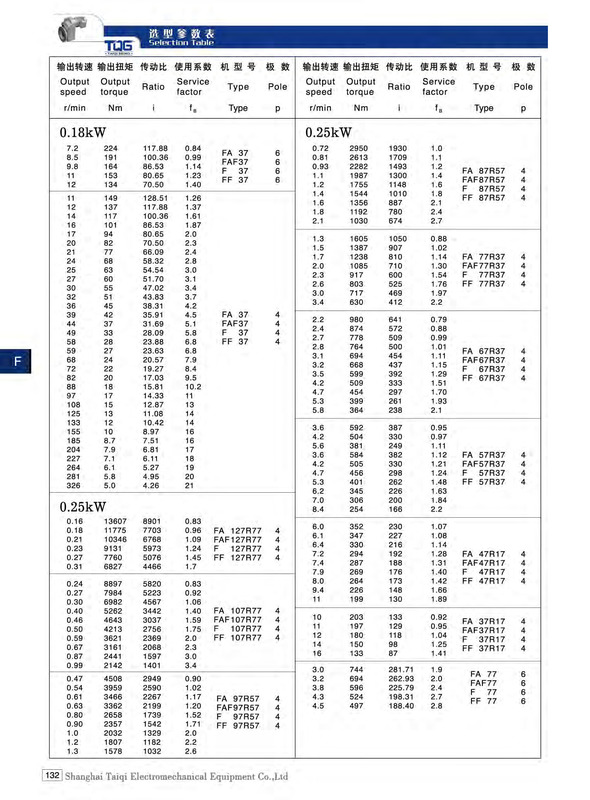 Construction Forms: F, FA, FF, FAF, FAZ. 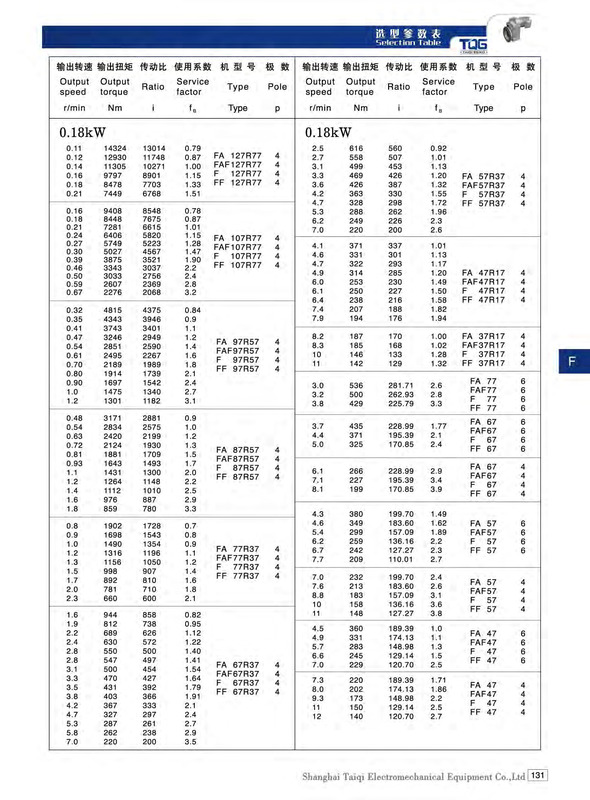 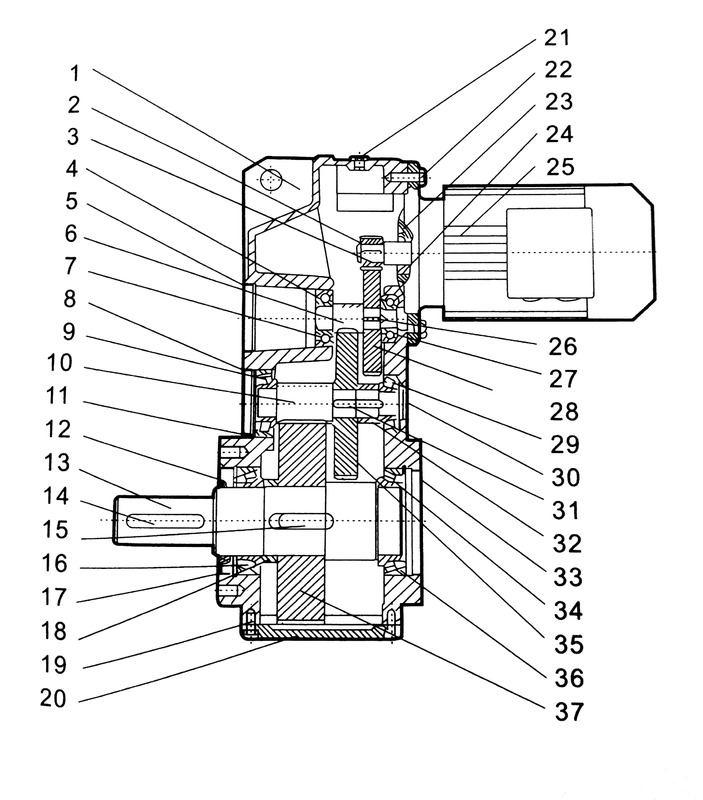 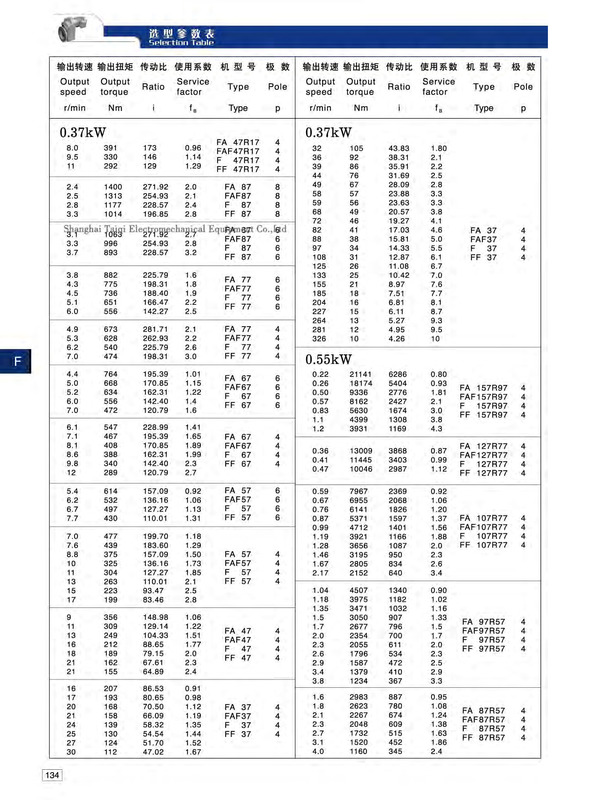 Allowable Torque ( N.m ): 200~18000. 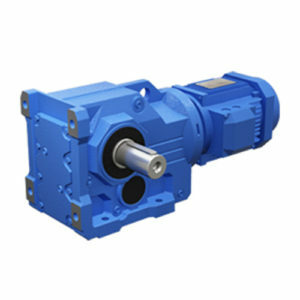 TQG F series parallel shaft helical gear reducer features of low energy consumption, superior performance and efficiency up to 95%. 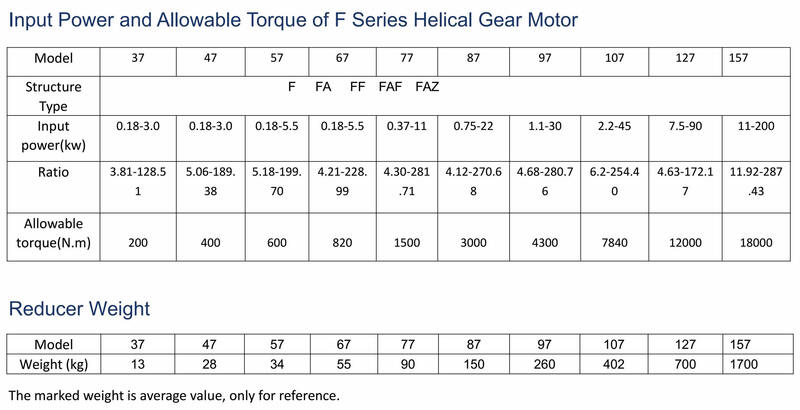 TQG F series parallel shaft helical gear motors possess features of space-saving, reliable & durable, and high overload capacity. 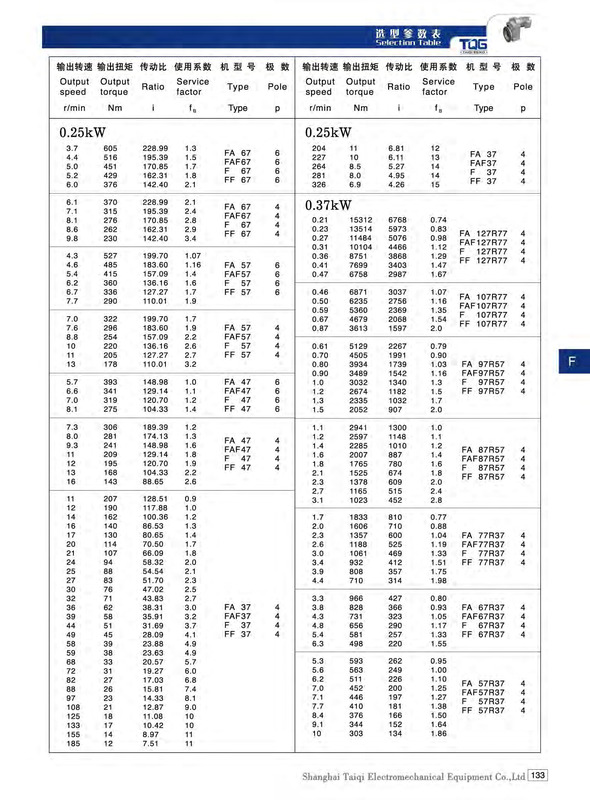 Its power can be up to 90KW or more. 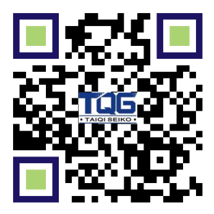 TQG F parallel shaft helical gear reducers are manufactured combined with international technical requirements, which features of high technology content. 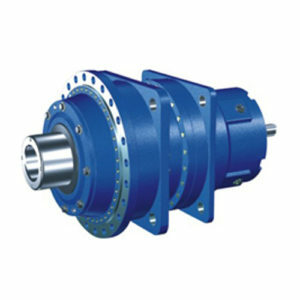 The parallel shaft helical gear reducer features of small vibration, low noise, and high energy saving. 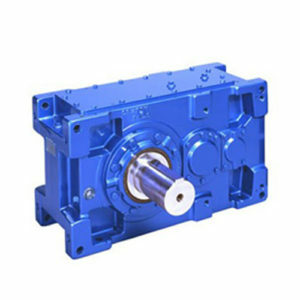 Besides, high-quality forging steel materials is selected and the gear box is made of rigid casting iron. 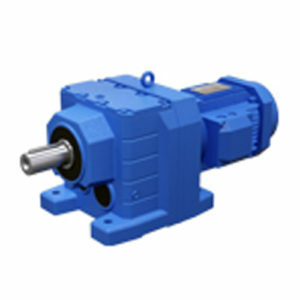 In addition, the gear surface has proceed with high-frequency heat treatment. 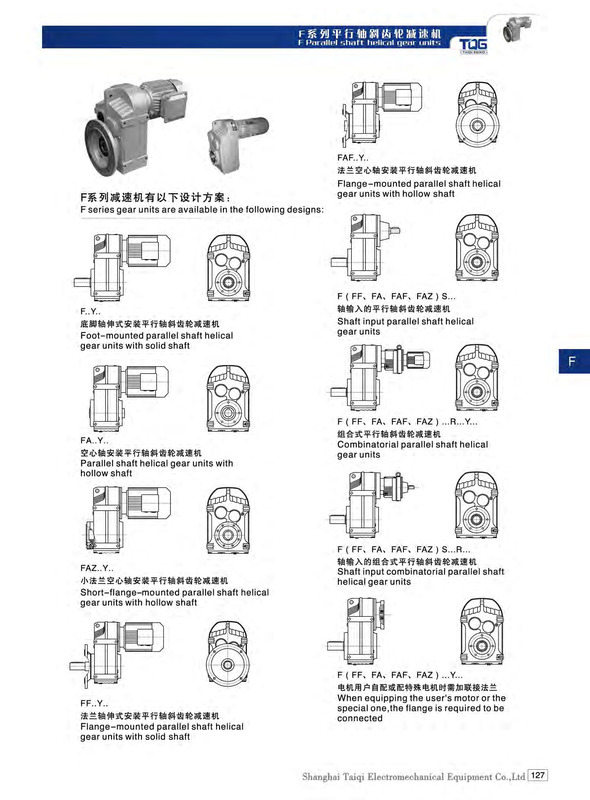 All the Taiqi gear reducers are proceed with precision process to ensure the the axis parallelism and positioning accuracy, which constitutes the gear drive assembly of the reducer. 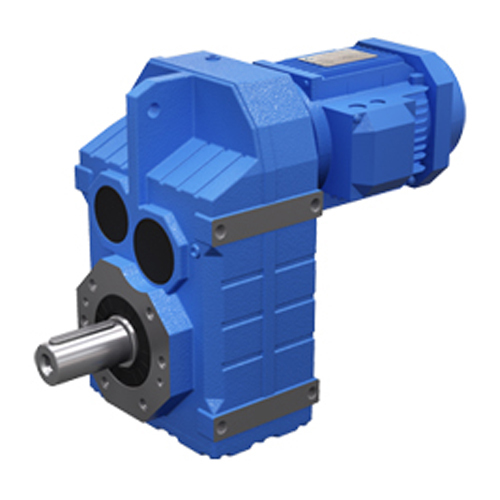 Integrated with configuration of various types of motor, a mechanical and electrical integration has been formed to guarantee the quality of geared motor.